We are building a stronger community. Join us Saturday, May 5th at 7pm at the Southern Vermont Arts Center in Manchester for a special evening of music with the ME2/Orchestra. The ME2/Orchestra is the world's only classical music organization created for individuals with mental illnesses and the people who support them. The mission of the organization is to erase the stigma surrounding mental illness (including addiction) through supportive and inspiring performances. 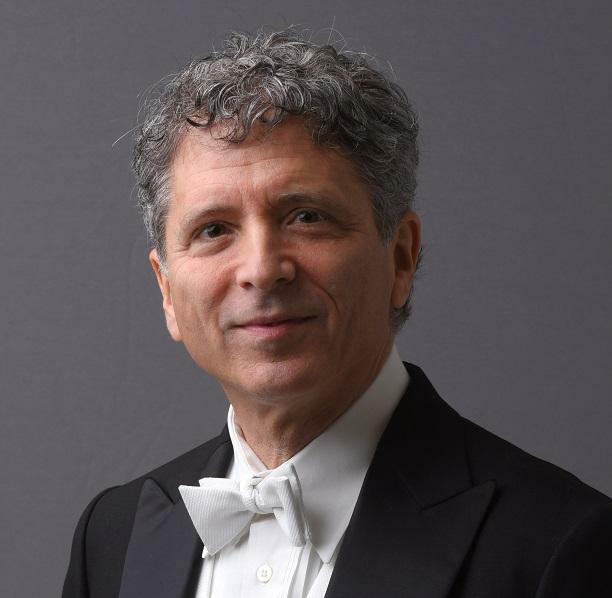 Ronald Braunstein Music Director and Conductor of the ME2/Orchestra received his musical training at The Juilliard School, Salzburg Mozarteum, Fontainebleau and the Tanglewood Music Center. Immediately following graduation from Juilliard, he won the Gold Medal in the Herbert von Karajan International Conducting Competition. He has conducted the San Francisco Symphony, Berlin Philharmonic, Stuttgart Radio Orchestra, Residentie Orchestra of The Hague, Swiss-Italiana Radio Orchestra, Israel Sinfonietta, National Orchestra of Taiwan, Kyoto Symphony, Osaka Symphony, Tokyo Symphony, Auckland Philharmonia and Oslo Philharmonic, among others. He was diagnosed with bipolar illness in 1985. In 2011, he and his wife, Caroline Whiddon, launched Me2/Orchestra because of their desire to support others who strive to maintain good mental health. 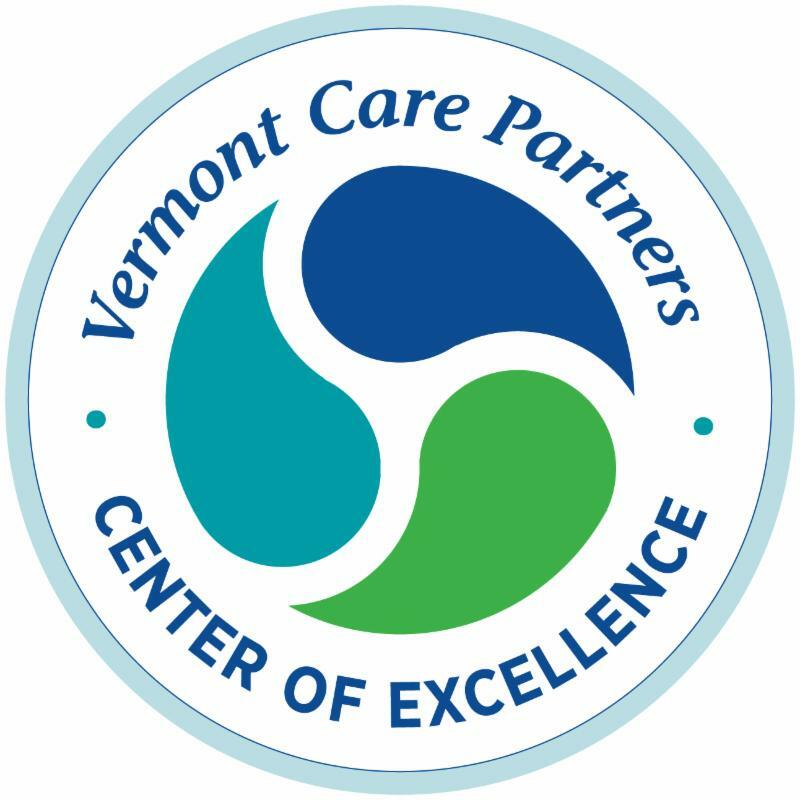 Approximately four years ago Governor Peter Shumlin requested United Counseling Service and Southern Vermont Health Center to address the opiate abuse problems in Bennington County. We were specifically tasked to collaborate and develop a program to meet the needs of people who had not been successful in other Medication Assisted Treatment programs (MAT). 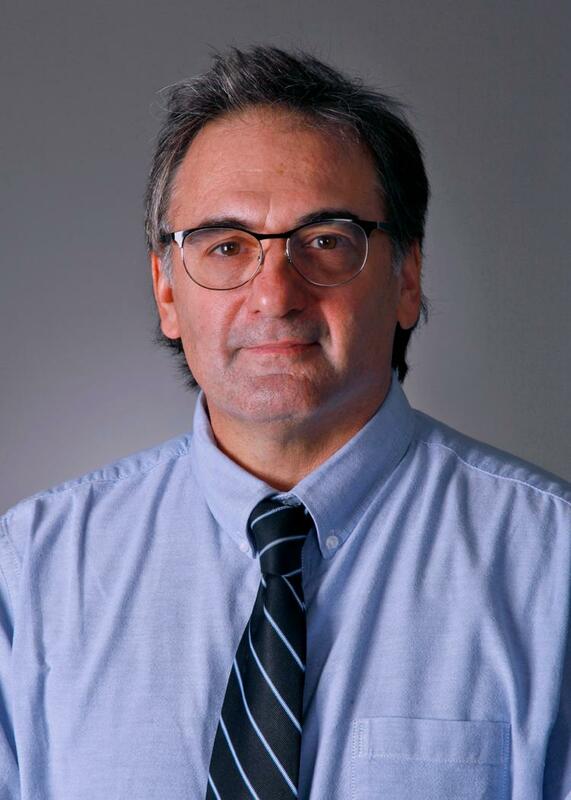 The result was the development of our Intensive Medication Assisted Treatment program (IMAT) which is funded by the Vermont Department of Health, Divisions of Alcohol and Drug Abuse Program (ADAP). We saw our first patients in January of 2016. This intensive program includes daily observed dosing, daily prescription inventory, comprehensive case management, behavioral healthcare services and regularly scheduled appointments with a prescribing physician. 100% of individuals receiving IMAT services are engaged in clinical services at UCS or involved in other community and recovery supports. Referrals to IMAT come from organizations all over Vermont. 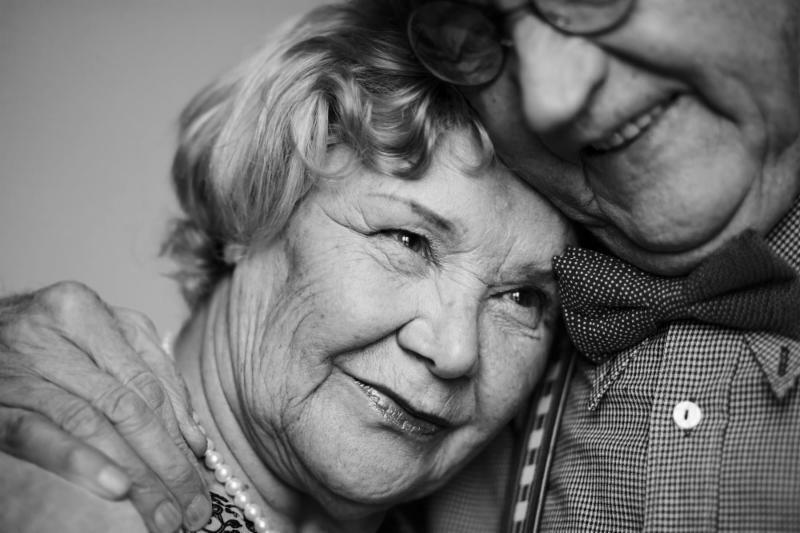 The program has earned an excellent reputation for individuals with significant biopsychosocial and environmental challenges and staff work diligently to collaborate, communicate and coordinate with community partners. This integrated healthcare approach has resulted in success for our patients and for many marks the first time in a long time at a chance of having a future. 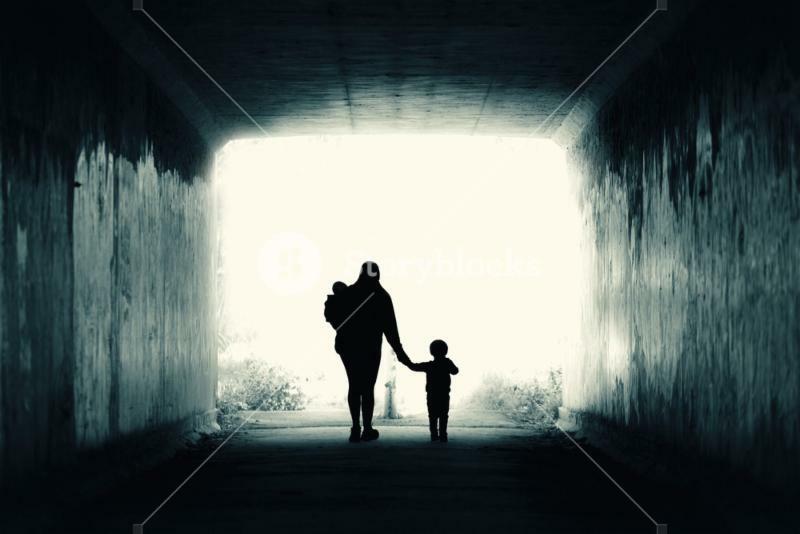 The people who are receiving services through our IMAT program are committed to living a better life. The numbers seeking help is increasing and we will continue to enhance our services and focus on integrated and comprehensive treatment. Our community is depending on it. Each year millions of Americans face the reality of living with a mental illness. During May, organizations are raising awareness of mental health. Each year we fight stigma, provide support, educate the public and advocate for policies that support people with mental illness and their families. Why this cause is important: One in five Americans is affected by mental health conditions. Stigma is toxic to their mental health because it creates an environment of shame, fear and silence that prevents many people from seeking help and treatment. The perception of mental illness won’t change unless we act to change it. UCS Attends Hill Day in Washington DC. The National Council for Behavioral Health's Hill Day held on April 25th was the largest behavioral health advocacy event of the year. Hill Day attendees have the opportunity to directly speak with legislators and champion the interests of American's living with mental illness and/or addiction. This year United Counseling Service was represented by Lorna Mattern, Executive Director, Dawn Danner, Director of Developmental Services, and Julie Pagliccia, Director of Northshire Services. 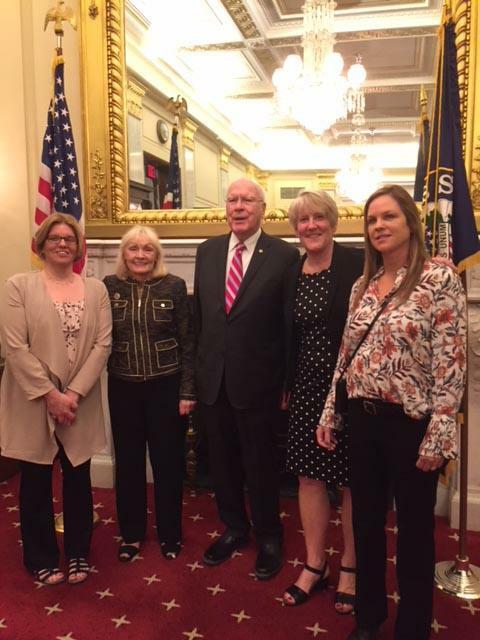 They had the opportunity to speak with Senator Patrick Leahy and others to advocate for the people we serve. We can all be more aware and more informed. According to the National Alliance on Mental Illness one in five young people ages 13-18 have, or will have, a serious mental illness in their life, and half of all lifetime cases of mental illness start by age 14. Unaddressed mental health concerns in young people can affect every aspect of their lives—from relationships to performance in school. In order to help the adults recognize issues and how to support a young person, United Counseling Service is offering Youth Mental Health First Aid Training on May 15th and 16th from 12:30 to 4:30 at 100 Ledge Hill Drive, in Bennington. Youth Mental Health First Aid is an 8-hour public education program, which introduces participants to the unique risk factors and warning signs of mental health problems in adolescents, builds understanding of the importance of early intervention, and teaches individuals how to help an adolescent in crisis or experiencing a mental health challenge. For more information or to reserve a spot contact Amie Niles at aniles@ucsvt.org or call 802-445-7443. There is no charge for this course however, space is limited. If you are interested in scheduling a free training for your agency or organization please contact us. 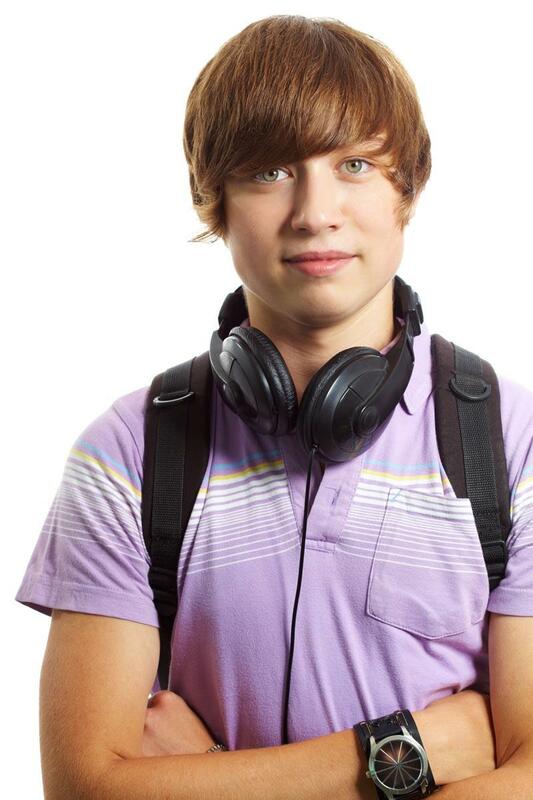 Youth Mental Health First Aid Training has been generously funded in memory of Gregory Hillman. 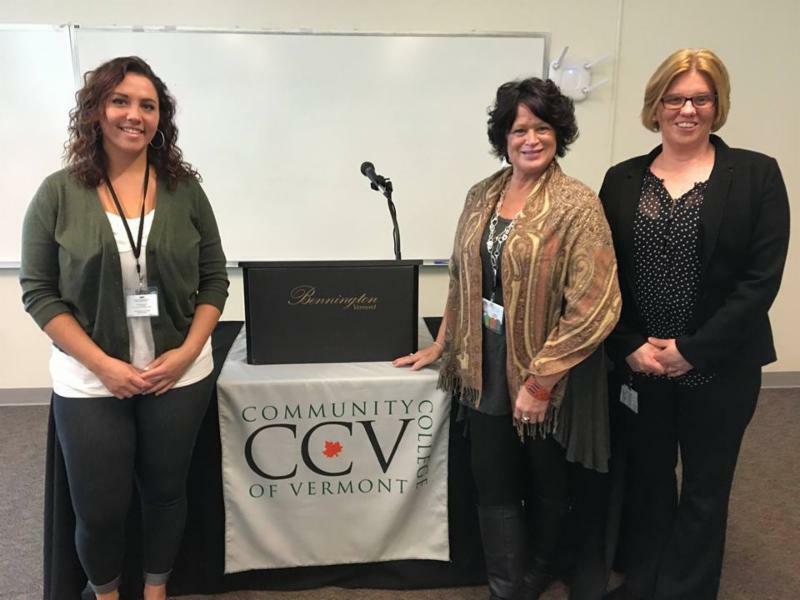 Staff from United Counseling Service presented as part of the Community College of Vermont Spring Speaker Series. Dawn Danner, Developmental Services Director, Racquel Harrington, Shared Living Case Manager and Debra Weeden, Family Services Coordinator presented Striving for Healthy Relationships. The presentation focused on the challenges that individuals with disabilities face when it comes to forming healthy relationships and how to prepare individuals with disabilities to successfully build strong, supportive bonds with others. 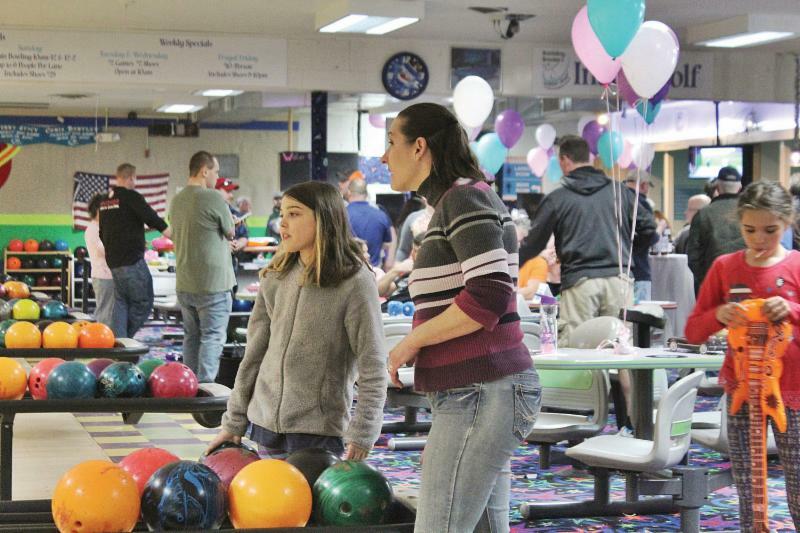 BENNINGTON — The annual Bowl for Kids' Sake fundraiser rolled its way back into Bennington Lanes for another year of fun to help benefit the Big Brothers Big Sisters mentoring program. The event is held yearly by United Stated Counseling Services (UCS), which operates Big Brothers Big Sisters locally. Established in 1987, the program helps connect children in Bennington County with adult mentors. Fifty children from the area participate. Bowl for Kids' Sake is the largest fundraiser for the Big Brothers Big Sisters, and the money raised from the event goes directly into the program and helps the group put on events. Organizers had not yet tallied up how much was raised this year, but were hoping for $45,000 after raising close to that amount in 2017. The Bank of Bennington was the title sponsor of the event..... Read more. This past month, The Clothesline Project, was outside of our Youth and Family Services Building. The Clothesline Project began in 1990 with the purpose to address the issue of violence against women. 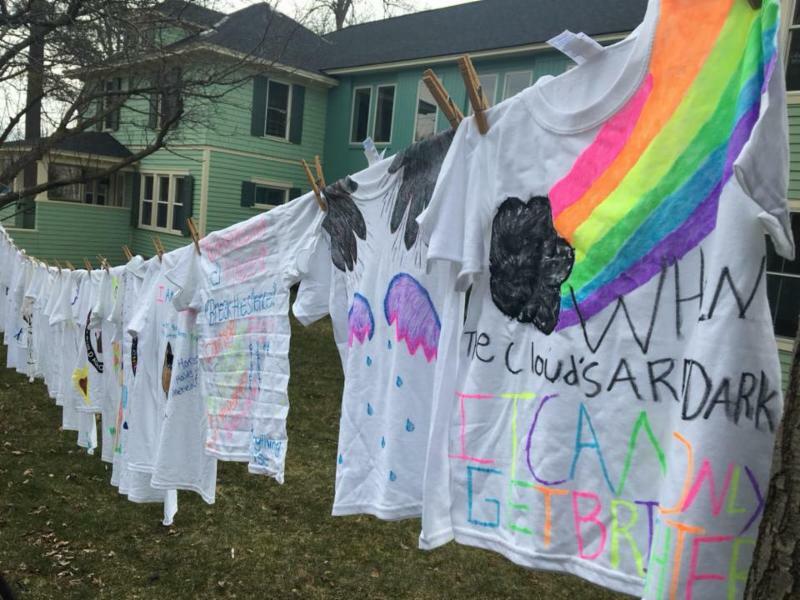 In honor of Sexual Assault Awareness Month and Child Abuse Prevention Month, The Bennington County Child Advocacy Center and Project Against Violence Encounters came together to bring their own version of The Clothesline Project to the Bennington Community. The concept is quite simple - each victim, survivor, or individual close to them, tells their story through words and artwork on t-shirts which are then displayed on the clothesline. The project allows survivors to tell their stories and allows those who are still suffering in silence to know they are not alone. Thank you to everyone who participated in this very powerful display. For more information on our upcoming events visit www.ucsvt.org. Help us build a stronger community. We love hearing that all the work we do as an agency is making a difference in the community. Thanks for this wonderful note. 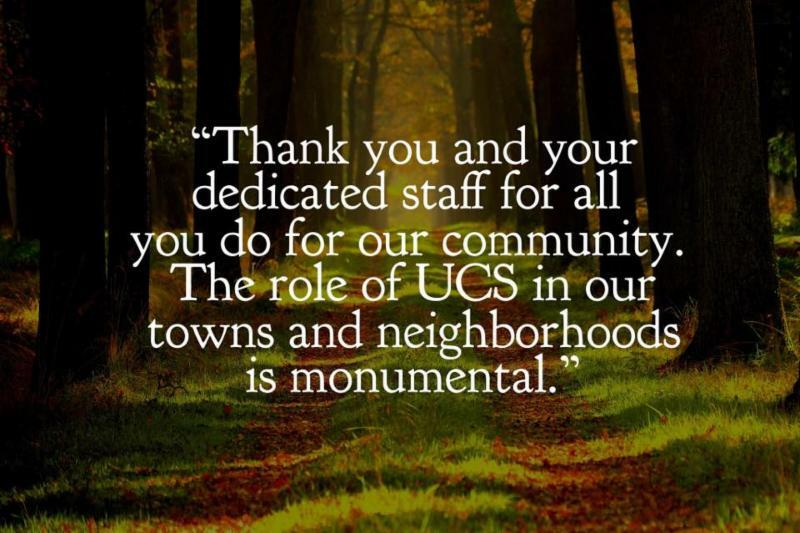 UCS is a great place to work and a great place to get care. This year support from our donors is absolutely vital in ensuring that we continue to meet the growing needs of our community. Please consider making a donation to our annual fund. Your donation makes a difference and with your help we can build a stronger community! 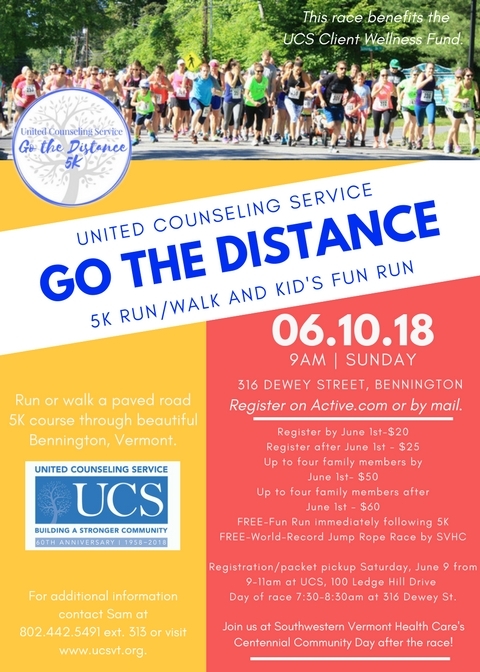 United Counseling Service provides Bennington County with nationally recognized community-based mental health and human social services for children, adults, families, and seniors with the mission of “Building a stronger community by empowering individuals and families to live healthy and meaningful lives.” Visit www.ucsvt.org to find out more. Are you interested in a career with a great organization? 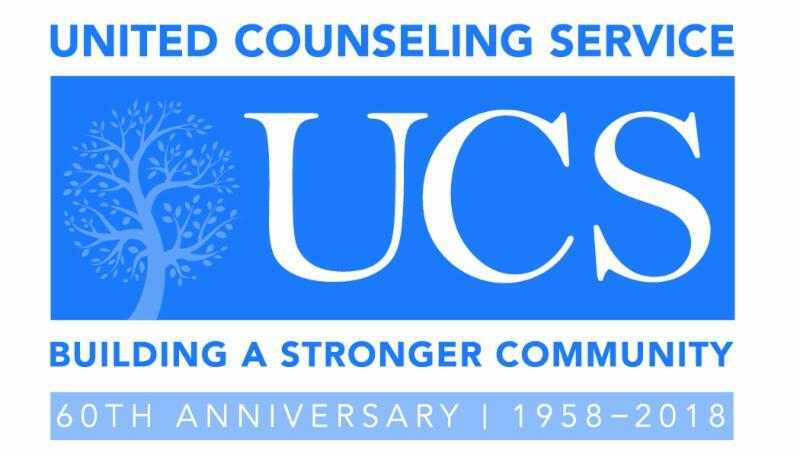 with United Counseling Service at UCS Careers .